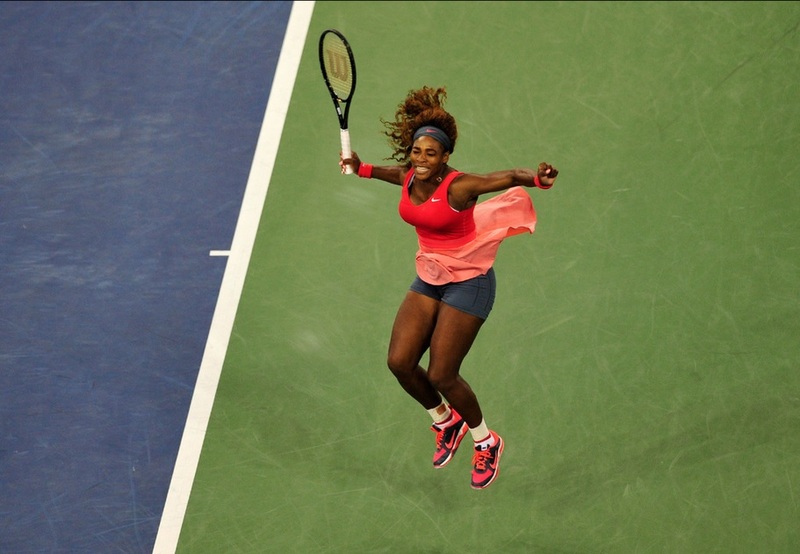 History in the making as American Serena Williams wins fifth U.S. Open title racking up a massive 17 Grand Slam Titles in total. 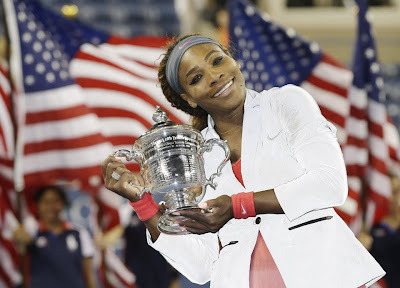 New York - Serena Williams is already regarded as one of the greatest women’s players in history, with arguably the greatest serve of all-time to go with a tremendous fight, determination and power ground strokes that few other women can match. 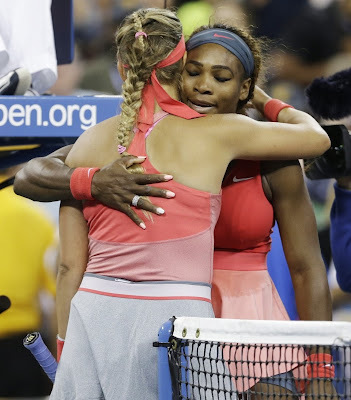 And on a night where her serve was not at its best, it was her fight and determination that powered her through errors, wind and Victoria Azarenka, 7-5, 6-7, 6-1, in two hours and 45 minutes for her fifth career US Open title and 17th major championship. 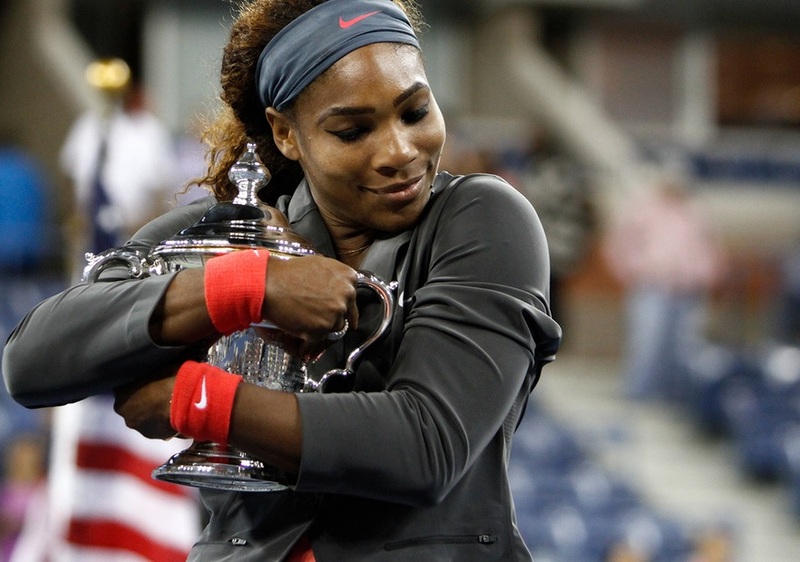 It is her second Grand Slam title of the year, to go with her French Open crown, and even though she had 16 Slams under her belt coming to New York, this title means just as much as all the others – and makes her season all the better. “It means a lot to me, this trophy, and every single trophy that I have," she said following her victory. "It makes me feel that I'm still fighting just to be a part of this fabulous sport. I was so focused these two and a half, three weeks really. I have just been so focused and just really kind of crazy where I'm not losing. What's unique is just the fact of finally reaching No. 5 at the Open, so that's pretty cool." It was the longest US Open women’s final since 1980, and with the win, Serena earned the largest paycheck in women’s tennis history at $3.6 million – $2.6 million for her US Open win and an additional $1 million in bonus prize money for winning the Emirates Airline US Open Series Bonus Challenge this summer. She also improved her record in Grand Slam finals to an impressive 17-4, her record against Azarenka to 12-3 and put her one Grand Slam title shy of tying Chris Evert and Martina Navratilova’s haul of 18 majors.